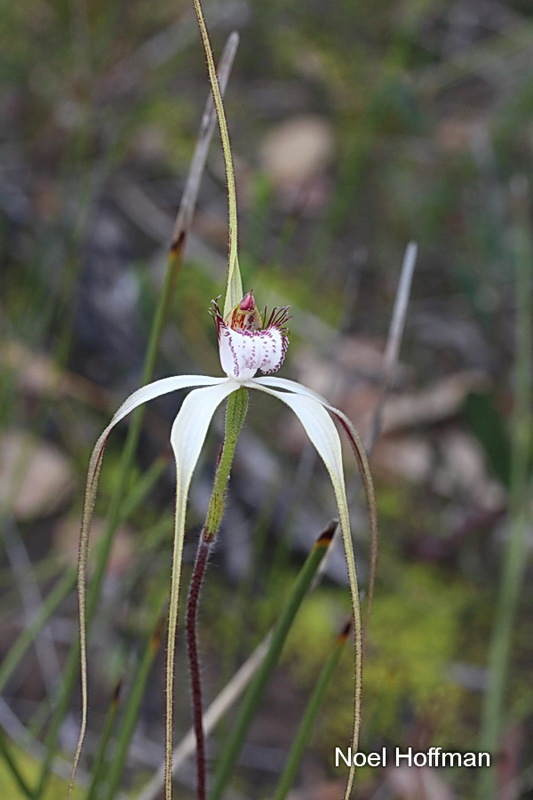 Caladenia longicauda subsp. 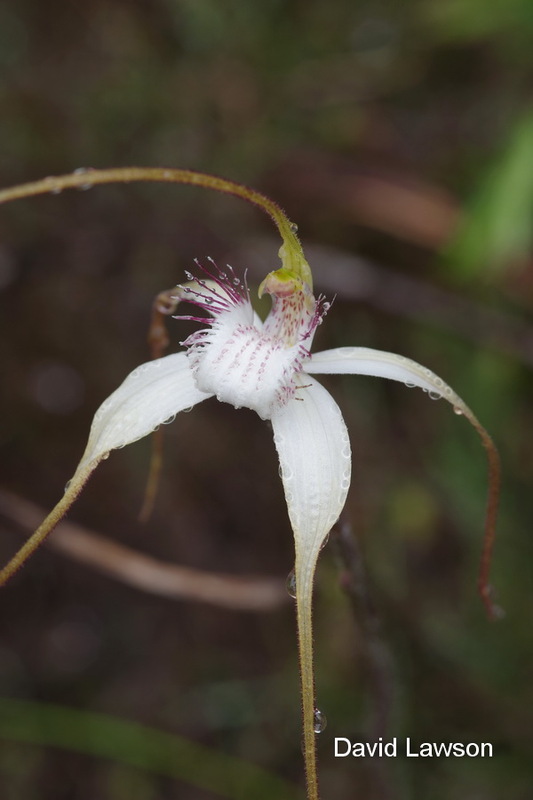 australora » Western Australian Native Orchid Study and Conservation Group Inc. 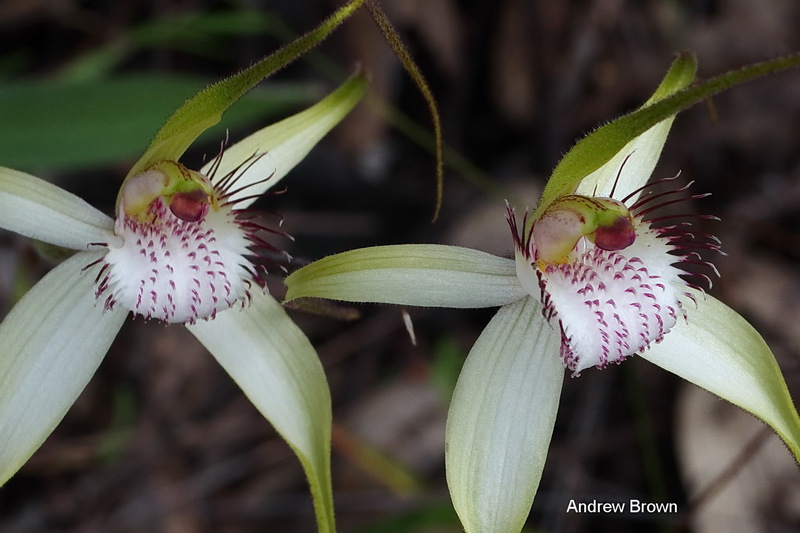 This page is a photographic record of orchids taken by members of the Western Australian Native Orchid Study and Conservation Group. It is of value in that it displays the distribution and flowering dates of recognized species found in the South-West of WA. 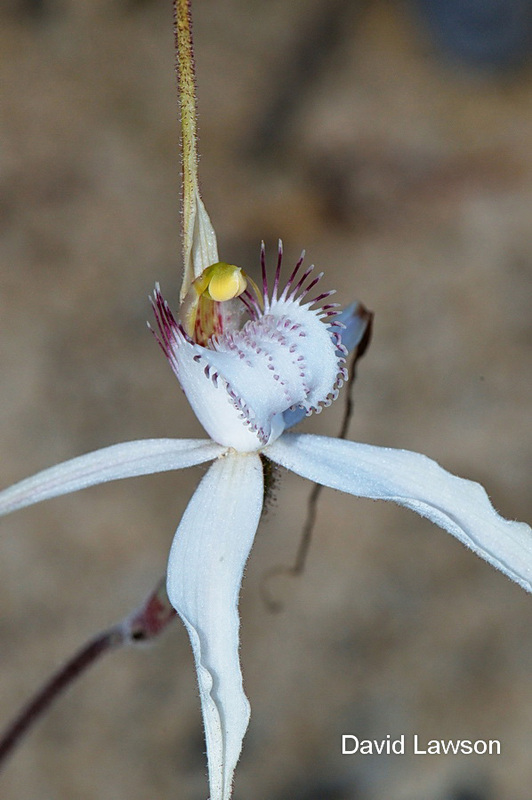 It is of value in that it displays the distribution and flowering dates of recognised species found in the South-West of WA.